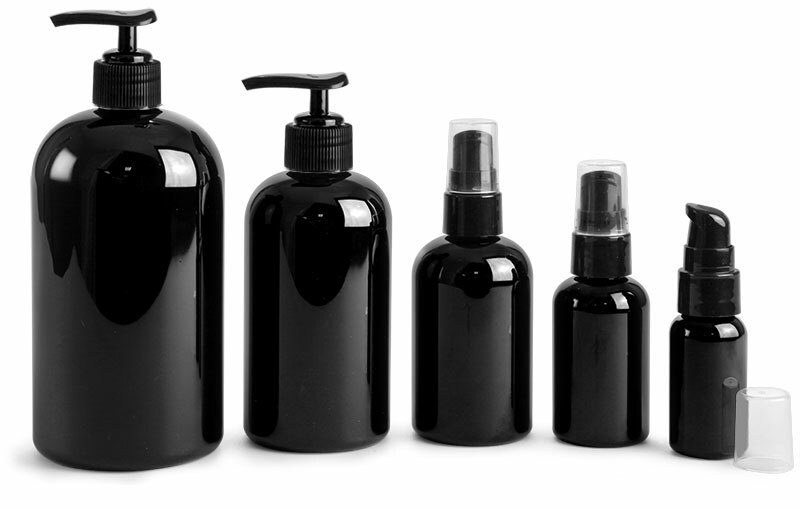 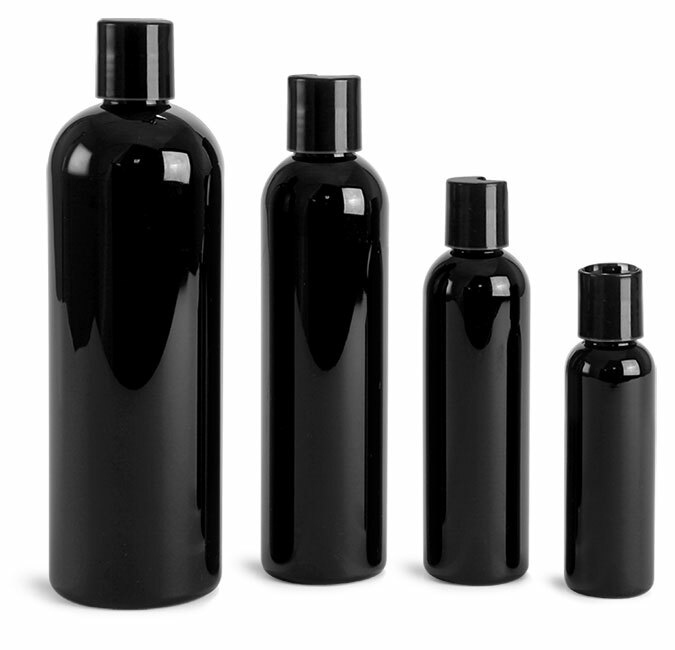 SKS has a wide range of containers for packaging bath and body care products such as shampoo, conditioner, and hair products. 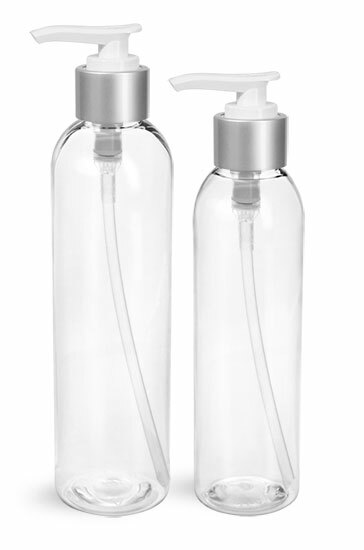 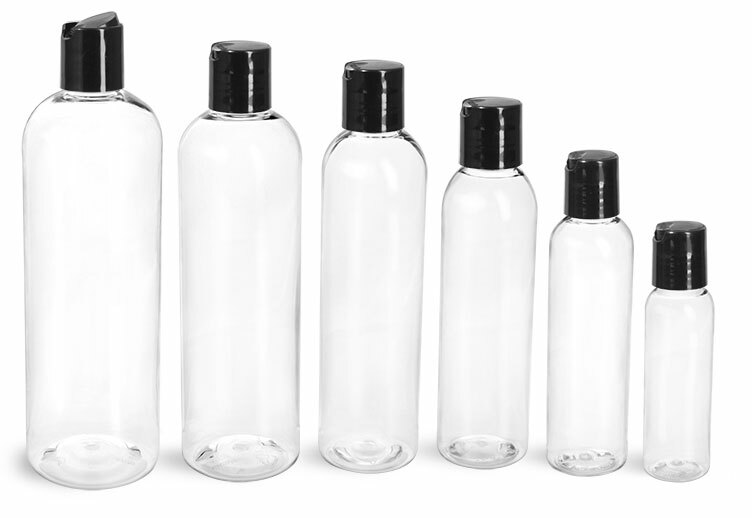 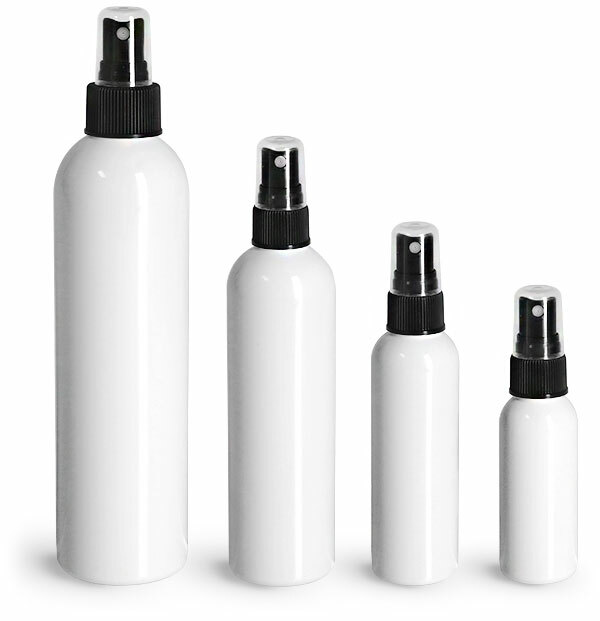 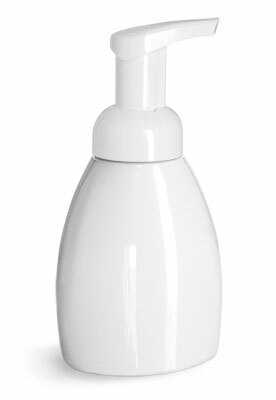 One great option could be our white PET cosmo round bottles with black disc top caps or black lotion pumps. 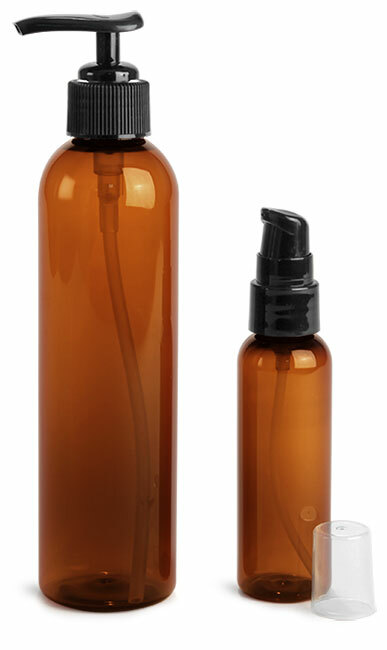 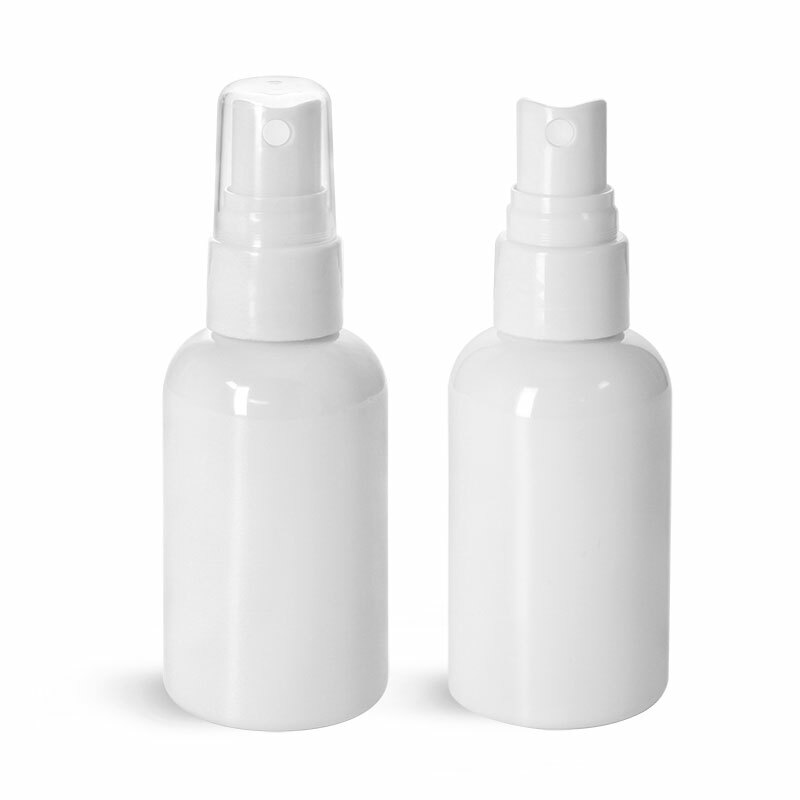 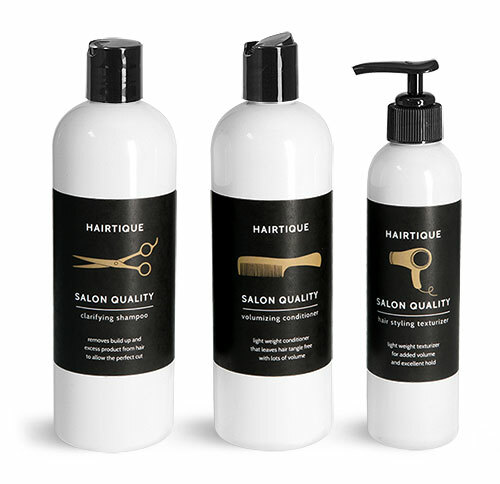 Both closures allow for a controlled amount to be dispensed from the bottle making them a good choice for products such as gels, lotions, soaps, shampoos or more.